Thinking About Hiring A Marketing Company To Help Grow Your Business? Download our FREE eBook to learn what you need to know to hire the right one. 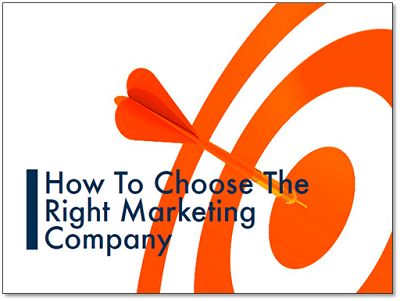 With hundreds of marketing companies to pick from, how do you find the right one for you?